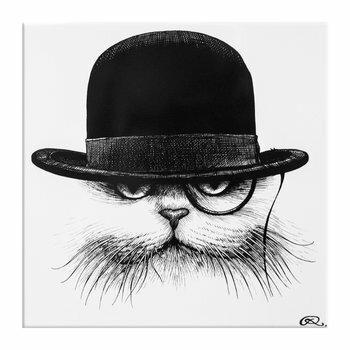 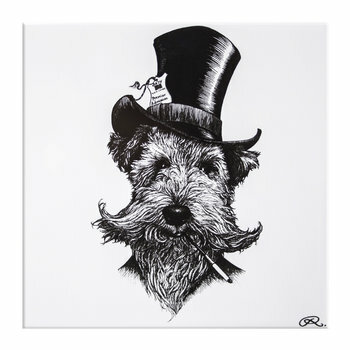 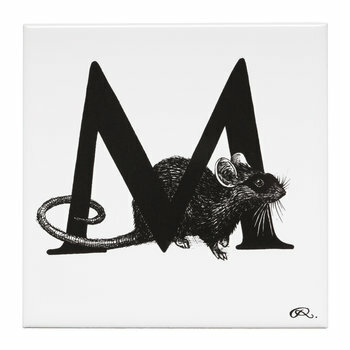 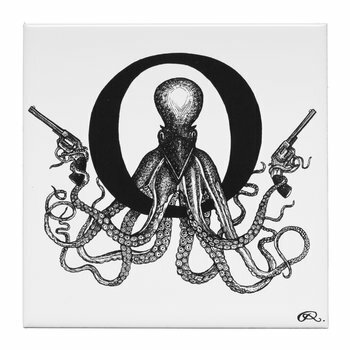 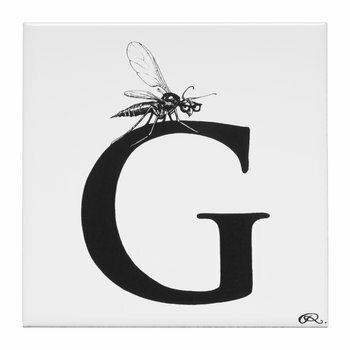 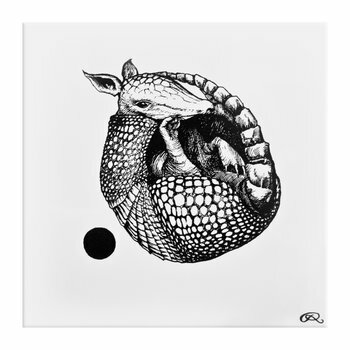 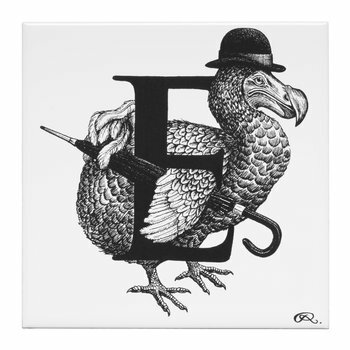 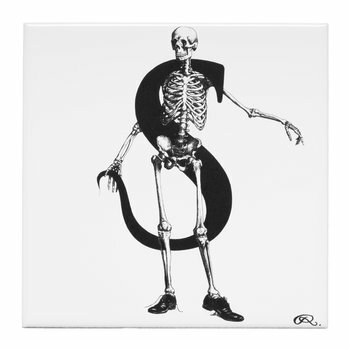 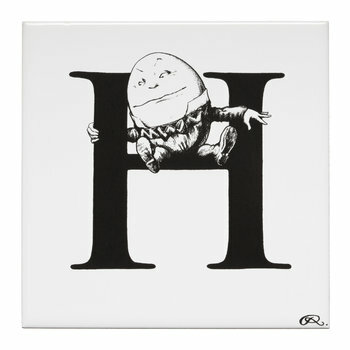 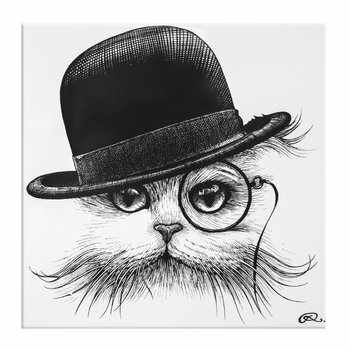 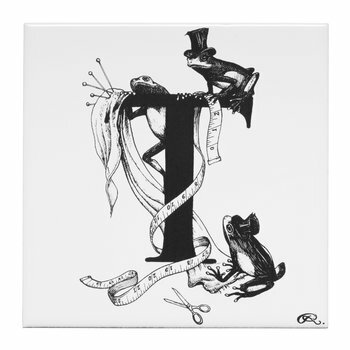 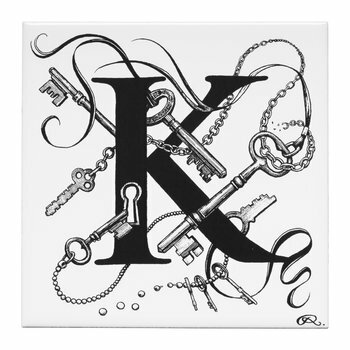 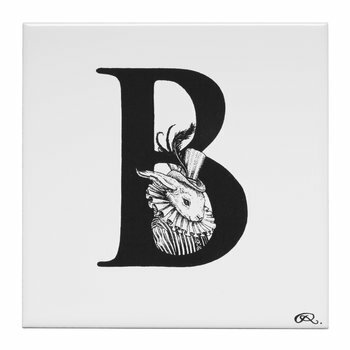 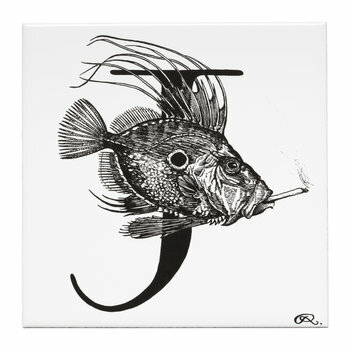 Add eye-catching design to any wall space with our selection of quirky decorative tiles. 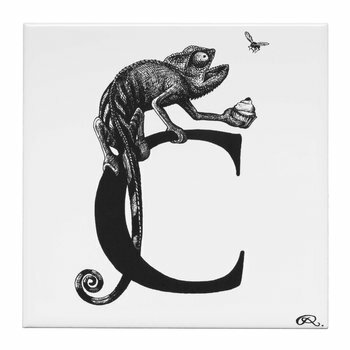 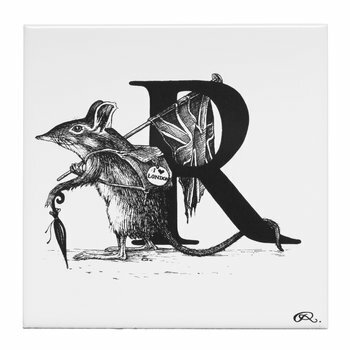 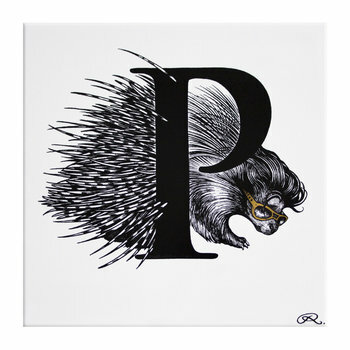 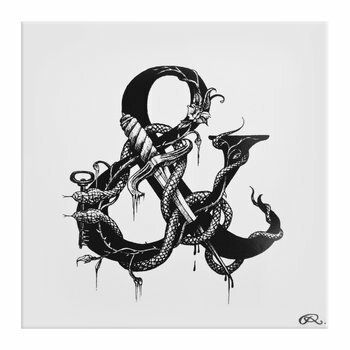 Made from ceramic, they are intricately detailed with a variety of prints from whimsical cats to bold lettering & extinct creatures. 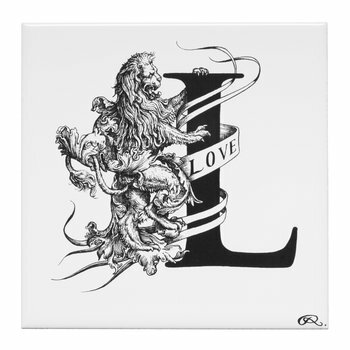 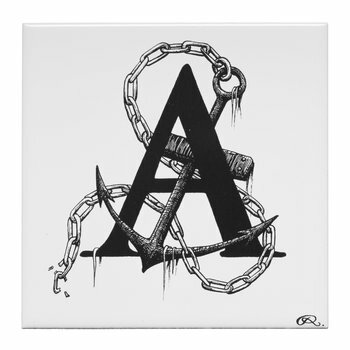 A welcome addition to any interior, they are perfect for displaying on the mantelpiece, for creating a statement ...art piece or to tile a wall.